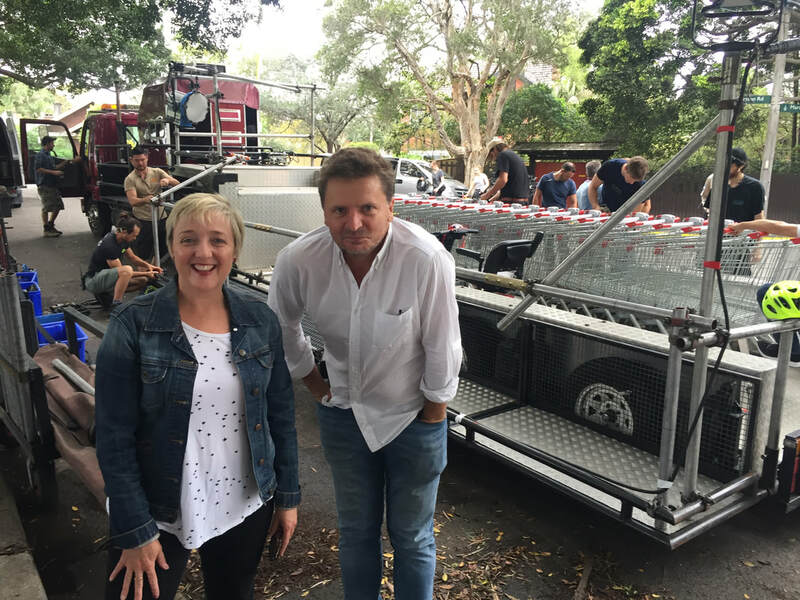 Beginning with Production Managing independent feature film Eat in or Take Away at the age of 22, Naomi has gone on to create work for every Australian television network. Her short film projects include the AFI-nominated stop frame animation Full Circle with animator Adam Head; The Second Tuesday written by Mary Anne Butler and starring Max Cullen; Lolly Pops starring Carol Burns; and The War of Jenkins’ Ear with co producer Mark Chapman. ​In 2018 Naomi has produced the new Tahir Bilgic and Rob Shehadie (Fat Pizza, Here Come the Habibs) sitcom Street Smart for the Ten Network, as well as the Ten sketch comedy pilot Skit Happens, both for CJZ. 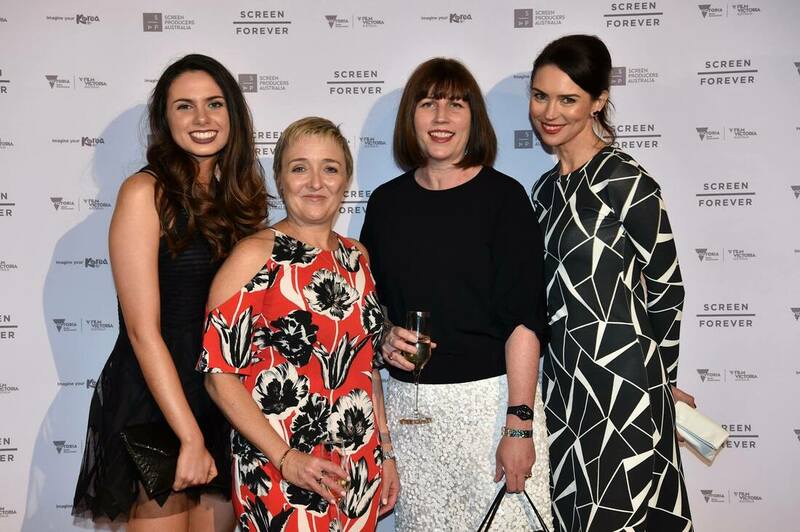 Naomi is a regular judge for industry awards ATOM, AACTA and the APDG, and provides budgeting and production consultation across all genres, nationally. In 2016 Rob production designed his first feature film, Harmony, set for release in 2018. 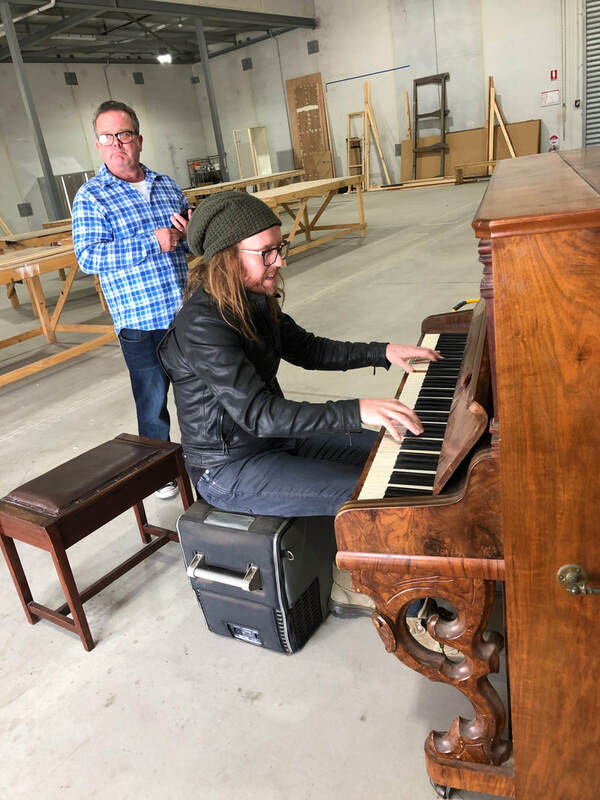 In 2017 Rob production designed the second instalment of the Jessica Mauboy series, The Secret Daughter (Screentime for 7 Network), as well as Dead Lucky, a 4 x 1hr drama thriller for SBS with Subtext Pictures and director, David Caesar and starring Rachel Griffiths. In 2018 Rob art directed the Netflix/ABC (Au) drama Pine Gap​, for Screentime, and designed the Ten sketch comedy pilot Skit Happens for CJZ.